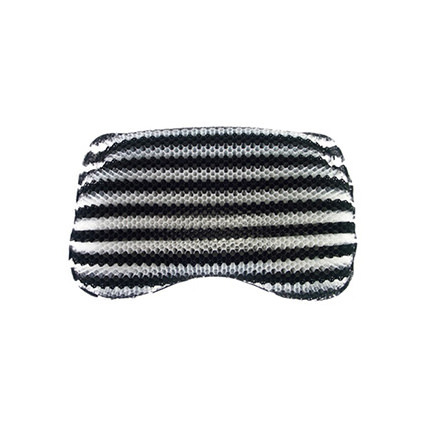 Supracor stimulite bath pillow is comfortable, anti-fungal and eco-friendly pillow helps to discover relaxation while in the tub or spa. 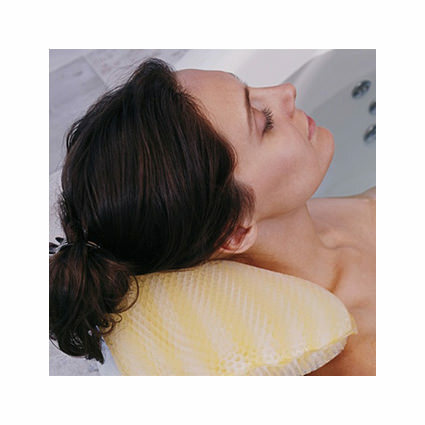 Stimulite bath pillow features perforations in honeycomb cells, enabling air to circulate and moisture to evaporate which helps maintain skin integrity and keep the body at ambient temperature. 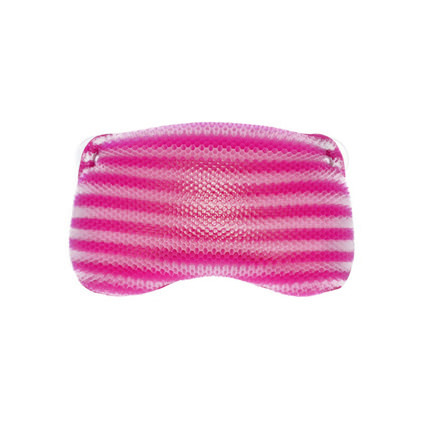 Honeycomb's cellular structure provides uniform load distribution and extraordinary comfort, also helps to dry pillow quickly. Two suction cups adhere to the side of the tub, keeping the pillow in place. 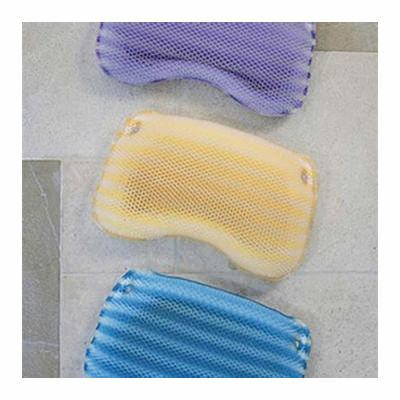 Stimulite bath pillow is available in different colors. Manufacturer warrants this product for 90 days under normal use. Warranty includes damage due to defect in workmanship, material defects or errors caused by the manufacturer. Warranty does not include daily wear and tear or damage that is a result of disregarding the specific washing instructions, cigarette burns, damage to the cover by sharp objects that may cause tears or color changes as a result of not washing the cover separately. Warranty returns will not be subject to the restocking fee.